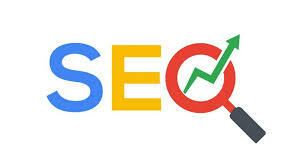 oes tsetnoc is the term to rank for in the newest SEO contest, which is being hosted by Promo Junkie. If you want your shot at winning $200, $300 or the grand prize of $1,000, you better sign up now. Registrations will be closed as soon as they hit the desired amount of contestants[which is not being mentioned]. Head over to promojunkie.com and sign up so you can win this SEO contest. i hope someone will be enough lucky to have them. I wish that Promo Junkie still did these contests. I remember when they were pretty big and gave out thousands of dollars all the time. Check out our latest announcement. We merged older blogs. I revised every post recently to fit the style of Senseless Blogger in its current state. This is the reason for the 2018 postmark.